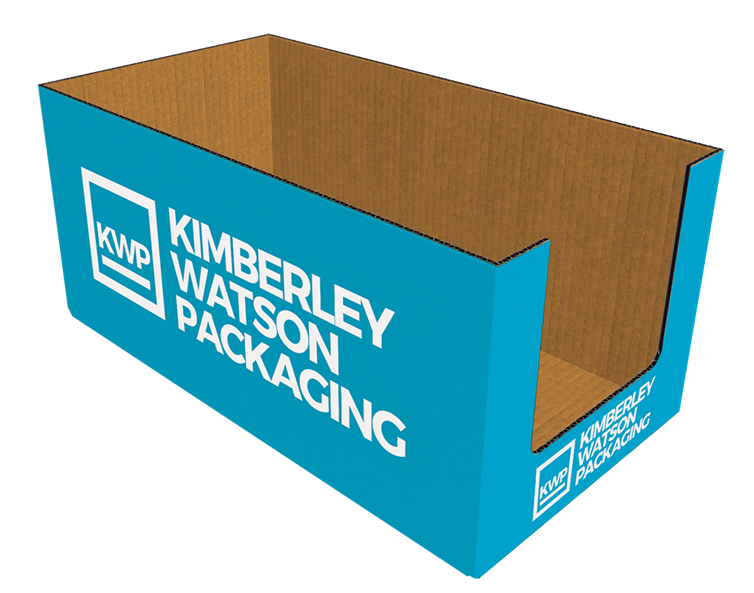 Do you want your packaging to stand out so that consumers can clearly see it and make an informed choice? 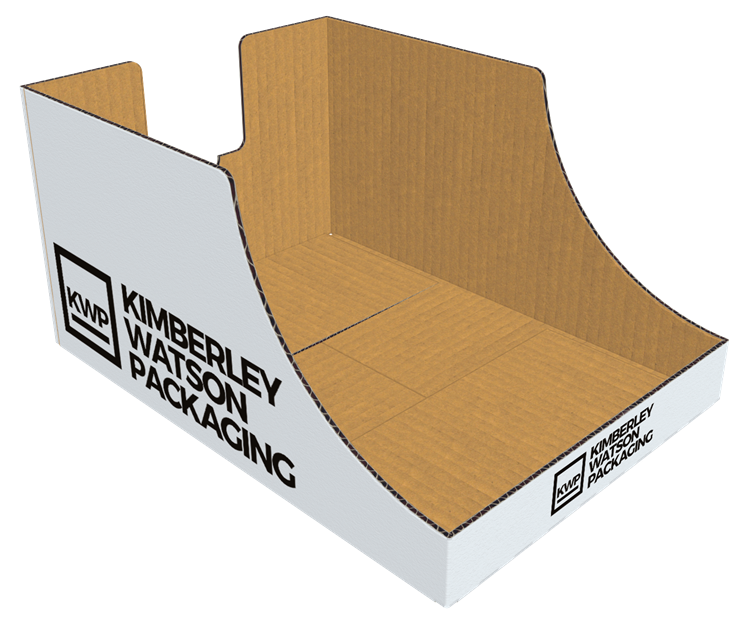 Then Kimberley Watson Packaging is the right team for the job.The manufacturing of printed boxes is one of our prime services and we ensure a versatile range of printing machines that you can take advantage of. We’ll use the most appropriate print for your designs and images to make sure the packaging is consistent, brand conscious and eye catching. You can supply us with your own artistic creations and we’ll print them. However, if you don't want to do that, we have a full team of very well qualified and talented graphic designers who will gladly assist and advise. Do you want it custom made to give maximum protection? Are you simply looking for the most cost effective solution for your product? 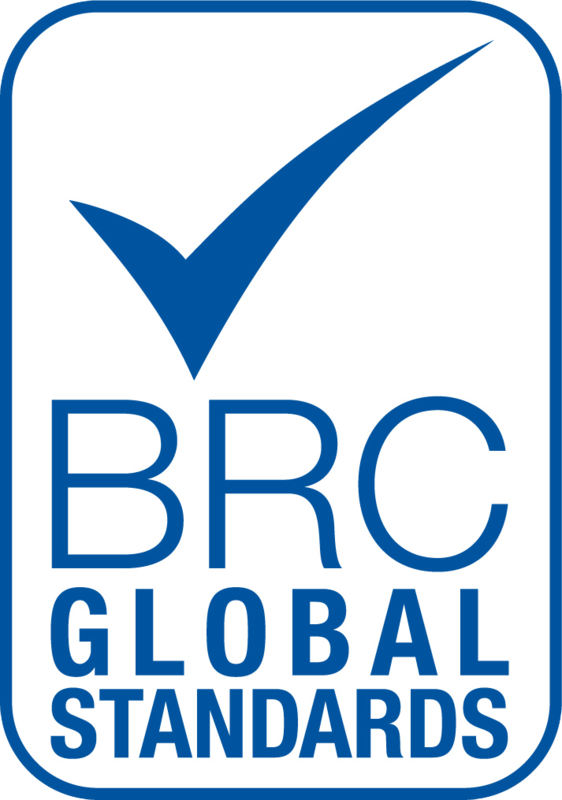 Looking for a cardboard manufacturer that cares about the environment?